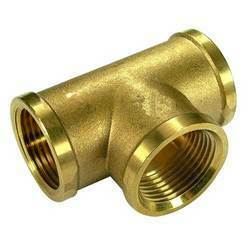 We are a well established manufacturer, supplier and exporter of Fittings Equipment. Under the able guidance of our trained professionals, we are able to manufacture a wide range of Fitness Equipments. 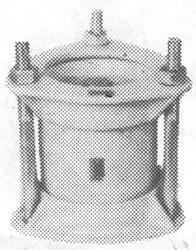 We ensure that our products are manufactured using high-grade raw materials like cast iron and metal. Can be supplied with either threaded (BSB female) or grooved outlet. Our range of Industrial Tee Coupling is popular among the clients for its unique features, high durability and cost effective prices.These are fabricated with best grade raw materials and offer superior precision and functionality owing to the latest manufacturing technology employed. These are extremely useful in several engineering, construction and mechanical industrial applications. 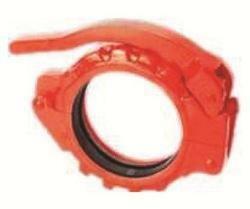 We are manufacturing different types of CLAMP for Pipe Fittings. Rope Fittings, Pole fittings etc. etc.